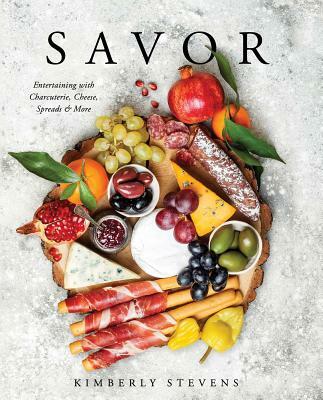 - Practical & Delicious Guides on how to pair cheeses, meats, condiments, and an array of other ingredients that can be used on serving boards. Also included are suggested drink pairings. Kimberly Stevens is a seasoned writer and journalist who has contributed extensively to The New York Times and written stories forThe Los Angeles Times, The Wall Street Journal, numerous national magazines, and online publications. Her spare time finds her battling a severe addiction to cookbook collecting, shopping at the farmer’s market, and making meals for friends and family.